Just in time for Mother's Day... We're giving away a bright and shiny KitchenAid mixer. 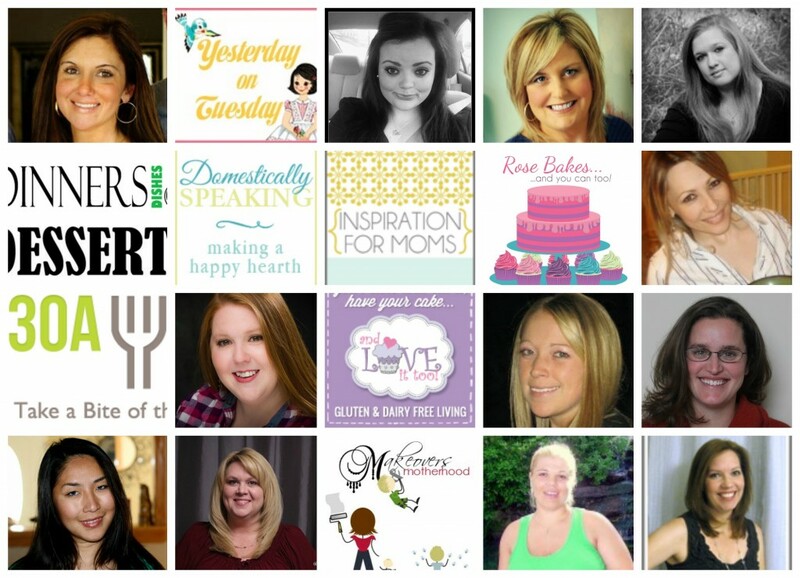 Your mom deserves one, right? Or maybe you deserve one. 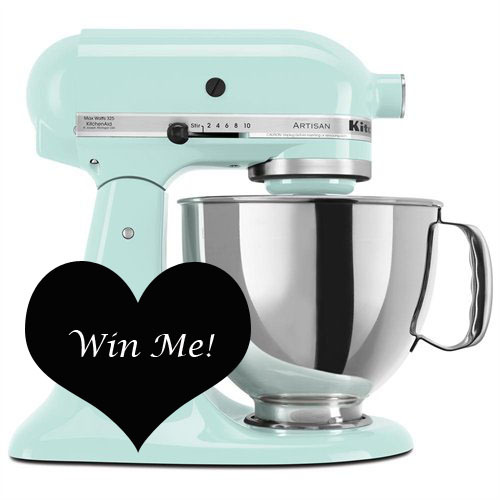 One lucky winner will receive a 5-quart KitchenAid stand mixer in the color "Ice". Enter below using the Rafflecopter widget; you'll have until May 4th to win.